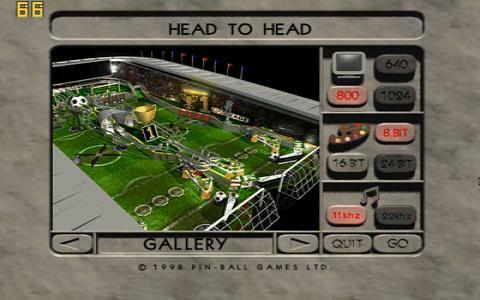 In Pinball Soccer '98 you get a soccer themed pinball game, a pretty well produced and fun kind of deal. So, how do you represent soccer in a paddle and ball game? Well, you create a stadium inside the arcade machine, that is how! 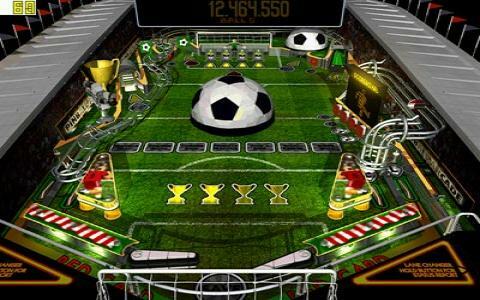 While this could have been yet another pinball game, with, say, just a few graphical elements borrowing from soccer, I'm happy to say that it took it upon itself to come up with a much more original approach. The field is much more than just your average green themed thing: a lot more ideas from soccer are simulated/represented, which is just great. 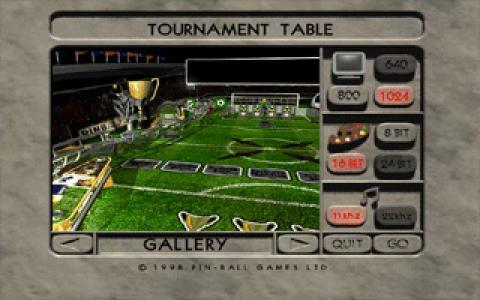 So, all things considered, Pinball Soccer '98 is a pretty fair and cool game, one that will see you get a lot of fun with it. It's the kind of game that has you thinking strategically while also offering you a very well produced assortment of speed based puzzles, the kind that makes for a really well produced experience. 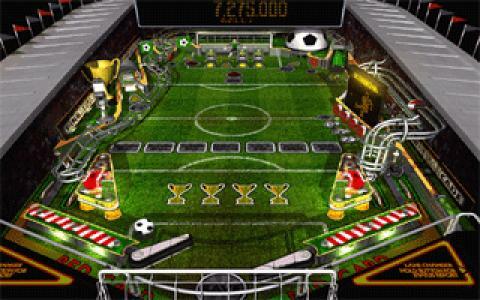 So, overall, Pinball Soccer '98 is a fair, well done, well equilibrated game, the kind that really will offer you a lot. 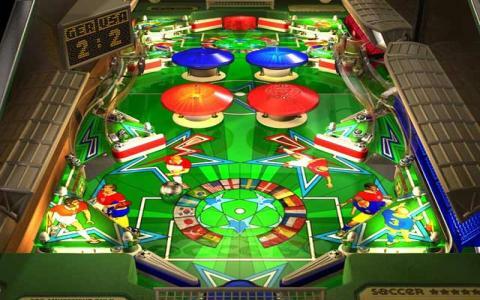 Alternatively, see Pro Pinball Big Race, a pinball game that tasks itself with recreating the thrills of racing in pinball form!